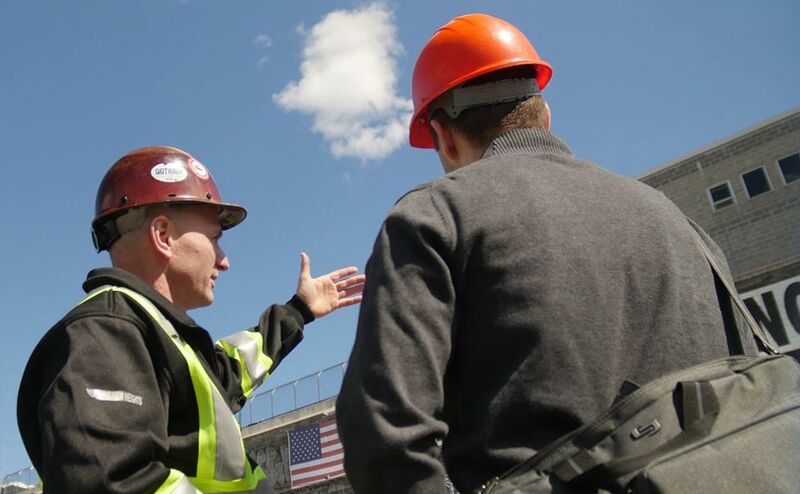 Our organization understands the importance of practicing timely and accurate communication throughout a project’s lifetime, from inception to completion. The unique requirements of each project – maintenance, restoration or new construction – demand personalized attention, consistency and a strict adherence to compliance standards. The reliability and quality of our custom solutions have led to long-term relationships with our customers, which remain the cornerstone of our business. We’re committed to improving our services daily, giving clients the safest and most reliable form of building access and protection. Call us at 718-392-4921 or email us to get started.